June 22nd, 2013 was Honor Flight Central Florida’s 5th flight overall and our 3rd back to back monthly flights in the 2013 flight season. 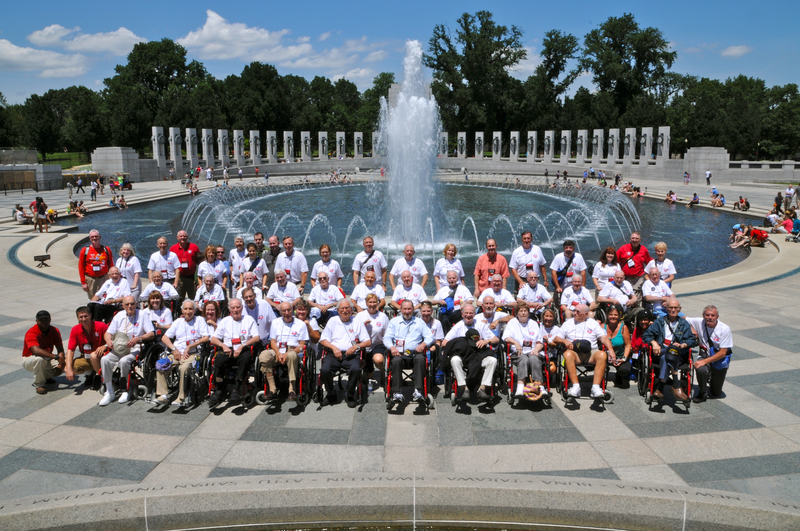 Memories were made as we served another group of the Greatest Generation. We would like to thank our veterans again for their service from a grateful nation.